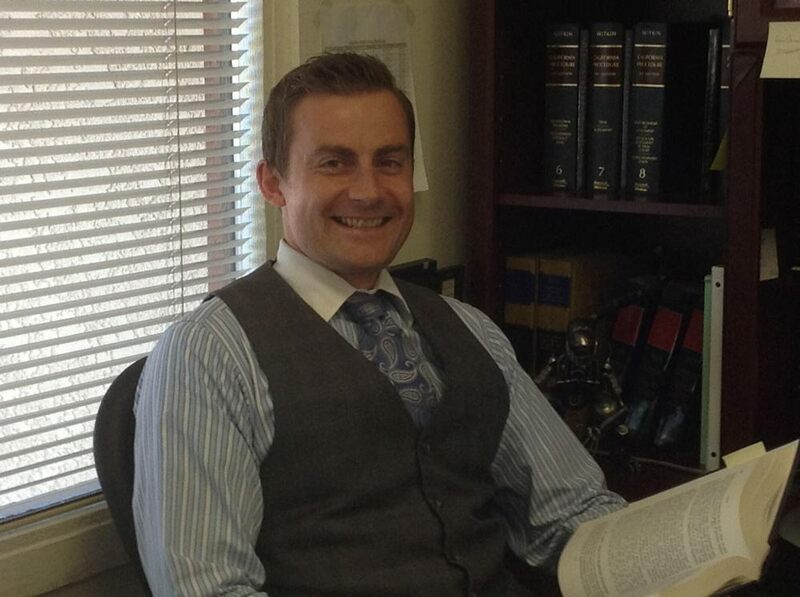 Why Should You Hire Anderson LeBlanc if you get a DUI? In life, everyone makes mistakes. Although some mistakes are trivial in nature, there are some mistakes that come with serious consequences. At Anderson LeBlanc, it is our job to help you through those mistakes and their consequences. Driving under the influence of alcohol or pharmaceuticals is a common yet dangerous mistake. Driving under the influence of alcohol or drugs seriously impairs a person’s ability to make reasonable judgments while operating a vehicle and negatively affects a driver’s reaction time. An arrest for driving under the influence can lead to serious, long term legal consequences such as fines, probation, educational classes, community service, license suspension, or even jail time. This is why it is essential to hire an effective, experienced attorney to protect your rights if you are ever arrested. Whether it is your first arrest or you have a pre-existing criminal record, your choice of legal representation is crucial. At Anderson LeBlanc, we are well versed with California DUI laws and procedure. We are reputable, experienced, and provide flexible payment options. Allow our experience and expertise to help you when you need it. Remember, our job is to help you navigate the complicated criminal justice system and protect your rights, regardless of the charges or circumstances. Give us a call at our Upland office for a free consultation at (909) 949-2226 today.